Frequently asked questions about WiperSoft. Below are the answers to the most frequently asked questions. If your question is not completely answered, please submit a question at Contact Form and a representative will assist you. Your spam blocker, email client or ISP could be blocking the email and sending it to the spam folder. This is usually the most likely reason why your “order confirmation” email did not reach your inbox. There is a possibility that you mistyped your email address during purchase. 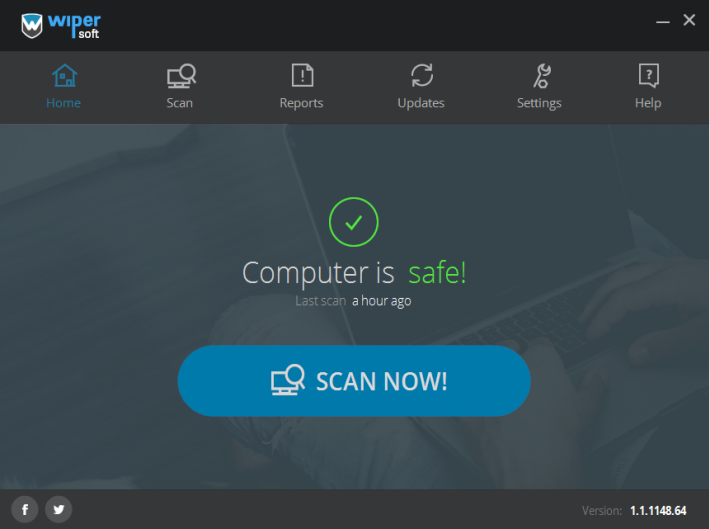 If that is the case, you need to contact our vendor, Safecart. Contact information will be provided below. 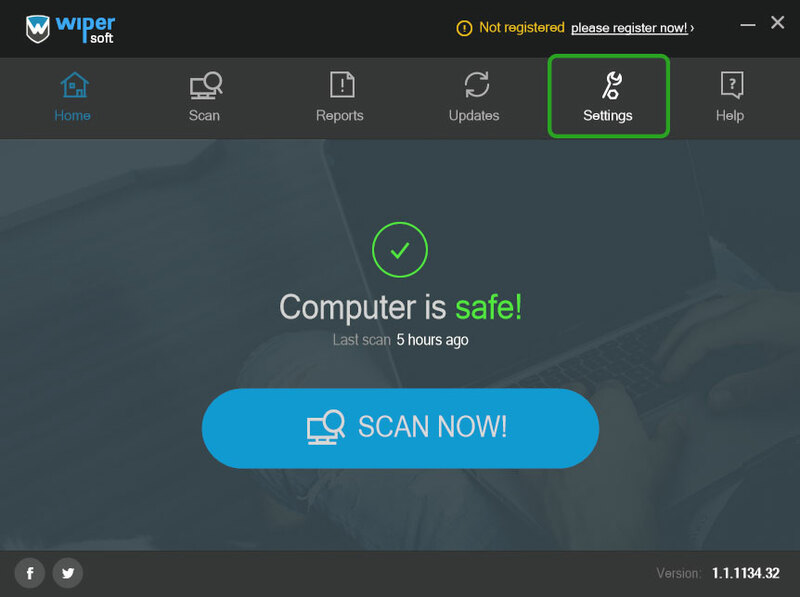 If you cannot find the email in the spam folder or realize that you have made a mistake with your contact information, please contact our vendor, Safecart. Their employee will be able to provide you with your account details or send you your account information again after fixing the mistakes in your contact information. Or you may also contact SafeCart Worldwide via email at support@safecart.com. How do I uninstall the tool from my computer? 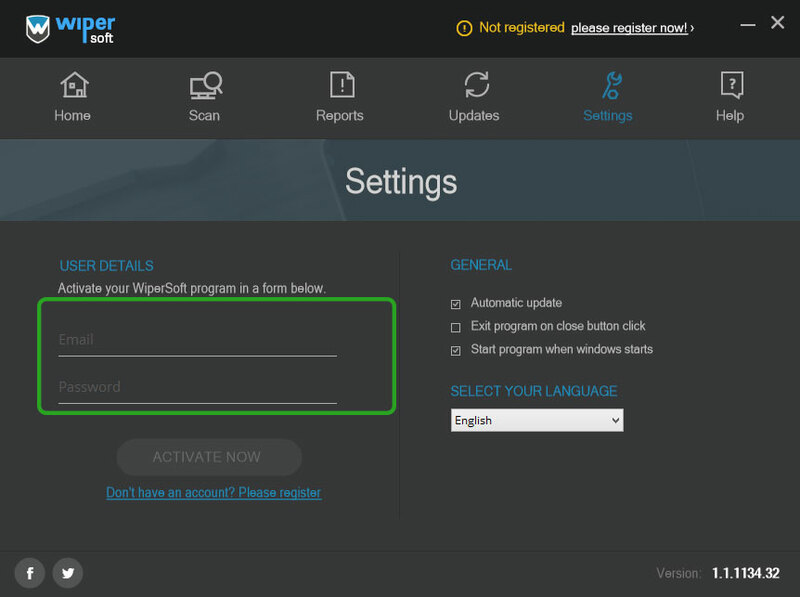 If you want to uninstall WiperSoft, you simply need to follow these instructions: http://wipersoft.com/how-to-uninstall-wipersoft. Where can I find support for the tool? We will be happy to help you with any questions, if you contact us at https://www.wipersoft.com/contact-us/. 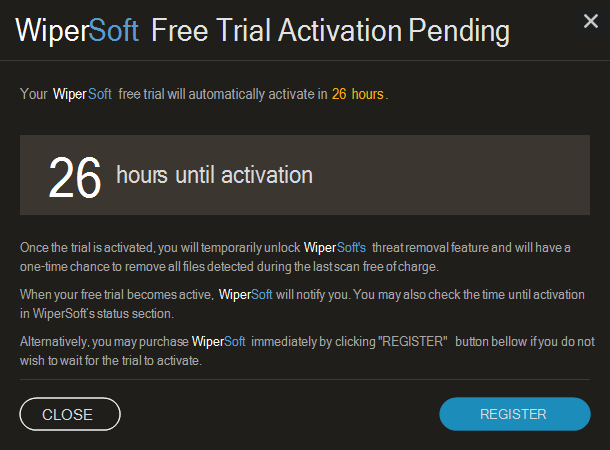 If you are a new user of WiperSoft, you are eligible for a free trial. 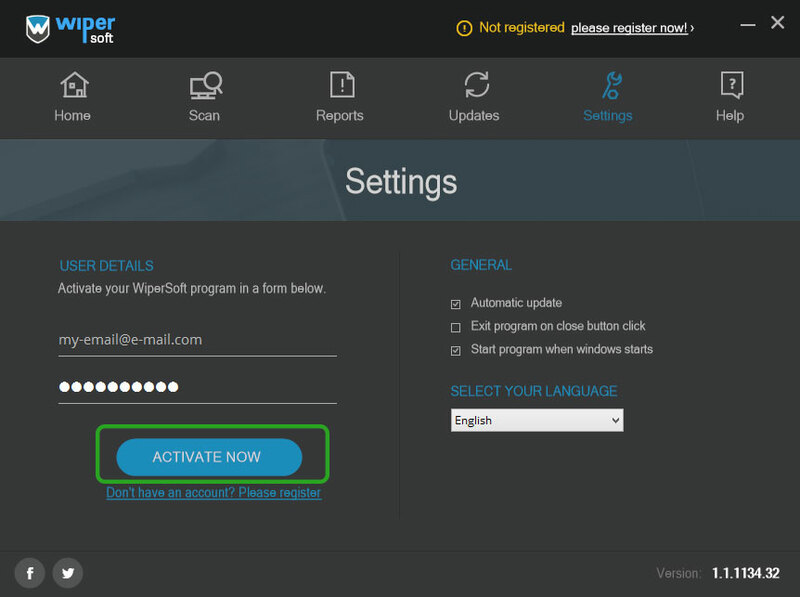 The free trial allows you to clean your computer of detected threats one time. However, you have to wait 48 hours after activation for the free trial to become active. 1. 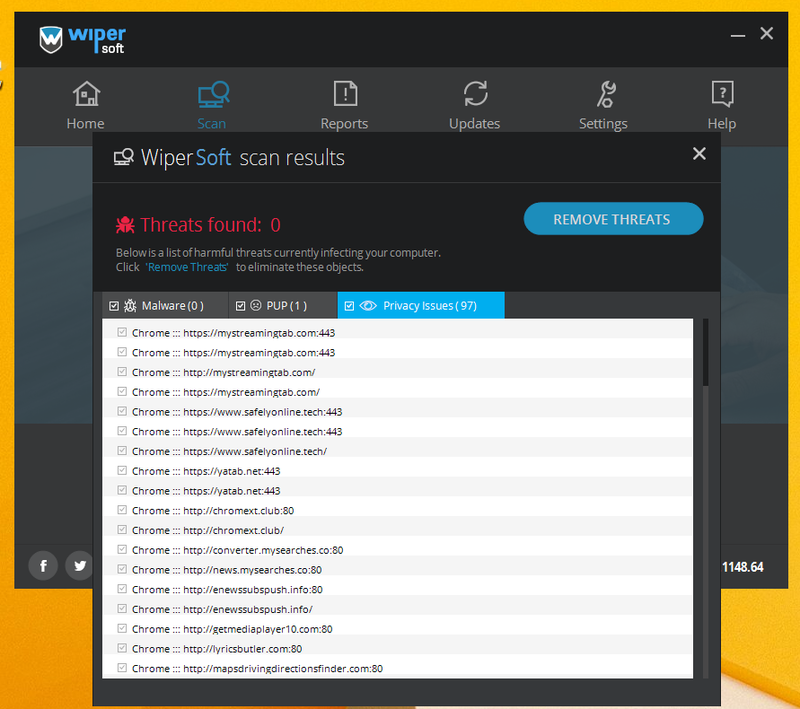 When you install WiperSoft, you will need to scan your computer. Press “Scan Now!”. 2. Wait for the scan to complete, it may take a few minutes. If something is detected during the scan, press “Remove threats”. 3. A window requesting that you register for the full version of WiperSoft will pop up. At the bottom, you will see a “Get free trial” option. Press that if you wish to get a free trial. 4. 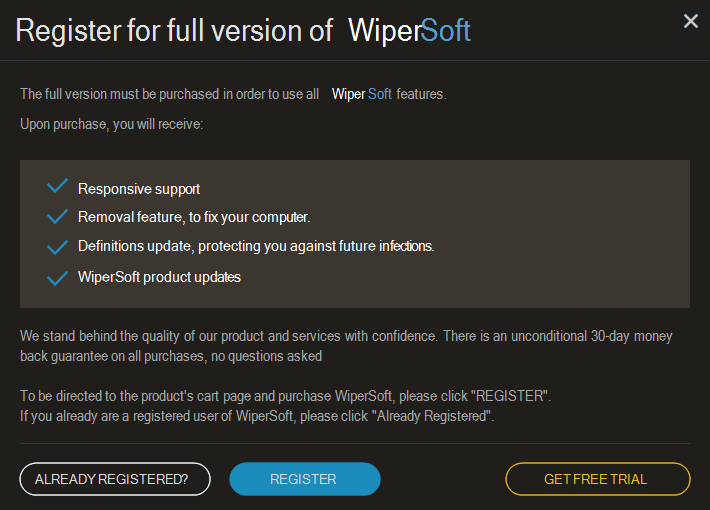 A WiperSoft free trial window will appear. 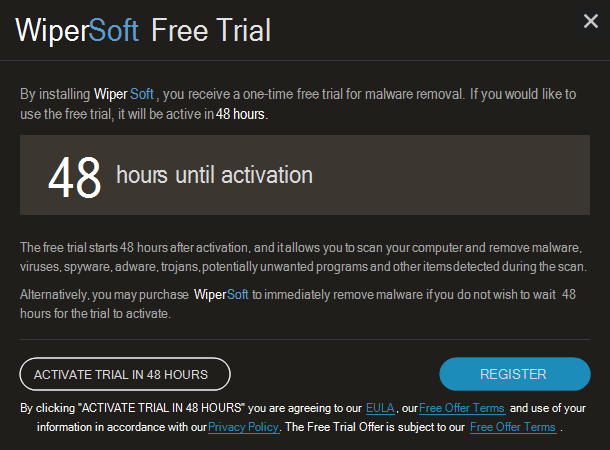 Read the information provided carefully, and if you wish to use the free trial, press “Activate trial in 48 hours”. Keep in mind that you have to press “Activate trial in 48 hours” for the timer to start. WiperSoft will notify you when 48 hours have passed, and you will be able to delete the detected threats. If you do not wish to wait 48 hours until the trial is active, you can purchase the full program and start using it immediately by pressing “Register”.